Soulcalibur has a history of including guest characters in its unique brand of weaponized one-on-one combat, and the latest entry in the series, Soulcalibur VI, will reportedly continue that tradition by including The Witcher’s Geralt of Rivia when it releases later this year. 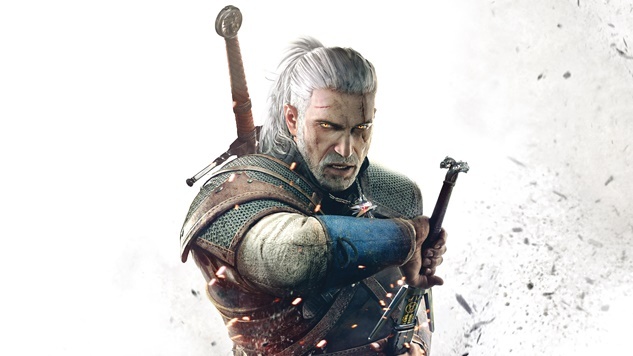 Let’s Play Videogames had reports from multiple anonymous sources that revealed Geralt’s inclusion in the fighter, but couldn’t fully confirm the story until Tuesday after CD Projekt Red’s community lead Marcin Momot tweeted a tease revealing that the protagonist of the studio’s banner franchise would appear in another forthcoming game in 2018. The tweet got fans talking, with Soulcalibur VI and Monster Hunter World being the two most popular options. Another sign pointing to Geralt’s inclusion in the fighter is CD Projekt Red’s working relationship with Soulcalibur publisher Bandai Namco. The company helped CD Projekt Red distribute The Witcher 3: Wild Hunt in Western Europe, New Zealand and Australia. An announcement is expected in the coming months, but players should prepare to wield the White Wolf later this year.